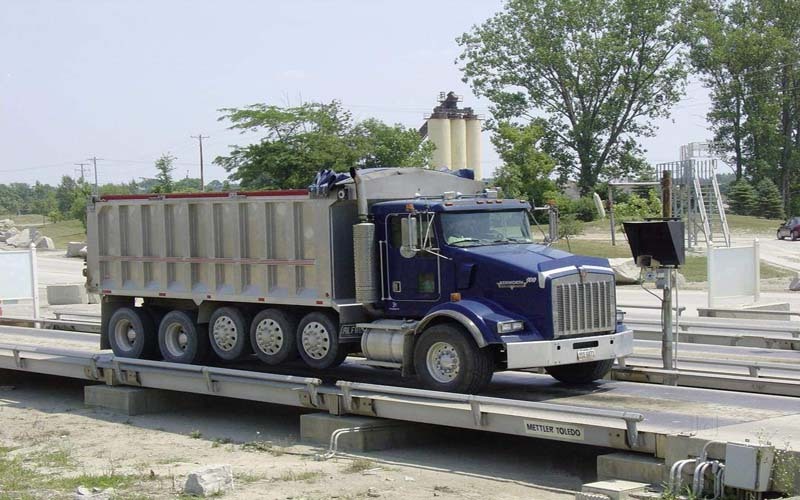 The cost of a weighbridge is a critical issue for today’s customer. The VTS202 is designed to optimize the state of the art orthotropic design to fulfill two important goals; to accurately weigh on-the-road trucks under medium to heavy traffic conditions and to reduce your long-term service and maintenance costs. The VTS302 is designed where typical on-the-road trucks may be frequently overloaded. 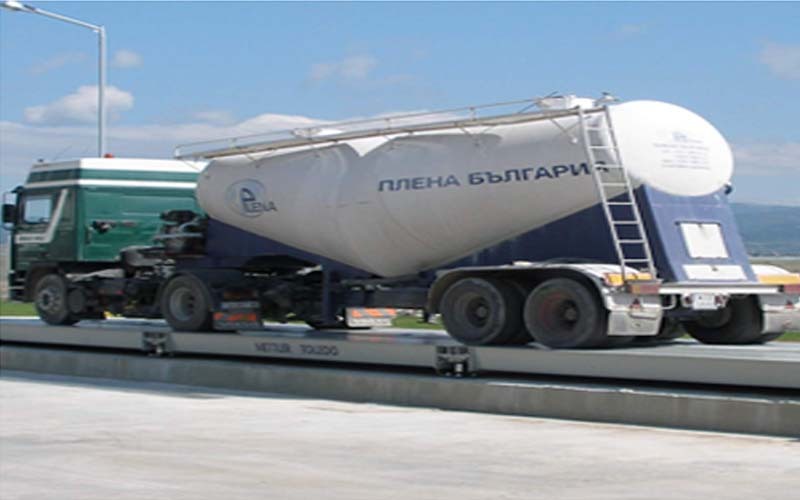 Moving bulk goods or raw materials into or out of a processing facility effectively is critical to plant productivity. As a result, unplanned truck scale downtime can seriously impact the total product output of a processing plant and threaten profit margins. 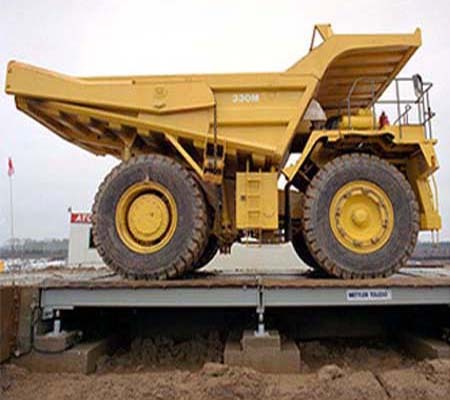 The crucial reason a truck scale must perform is simple: Ever y minute a scale weighs inaccurately – or not at all – costs money. Without correct amounts of incoming materials, critical processes are put on hold. Additionally, in-plant productivity y gains can be nullified if goods are waiting to be shipped out. Because conventional scale systems cannot alert operators to the above issues or compensate for their influence, they can continue to produce undetected weighing errors. In fact, the errors can of ten exceed the limits established for certified legal-for-trade applications. 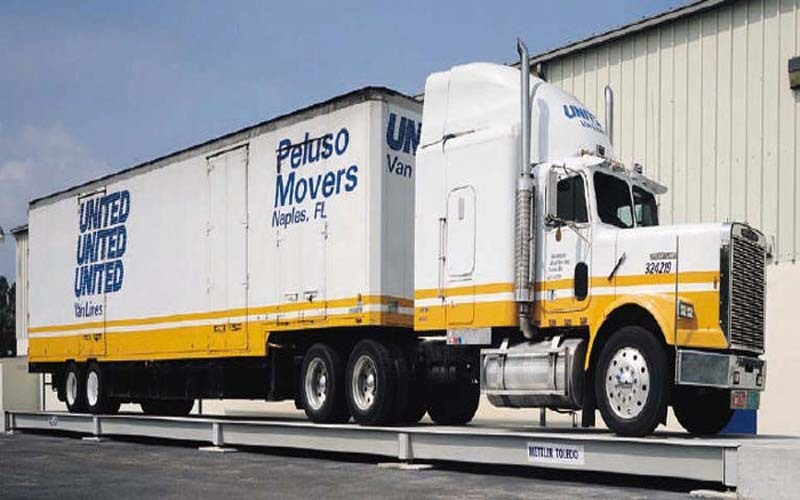 The more vehicles that are weighed, the more the losses add up. Innovative technology using PDX load cells can provide the first-line defense against costly weighing errors. 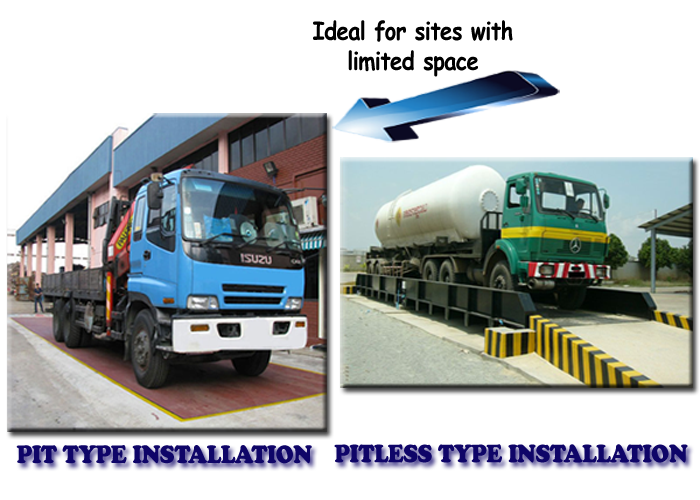 A vehicle scale is a significant capital investment and its dependability is critical to maintaining productivity. 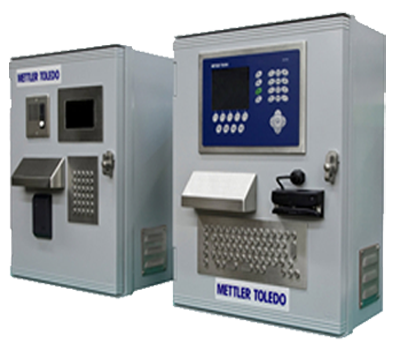 METTLER TOLEDO ensures the operational readiness of your scale with cost-effective, factory-specified scale maintenance. 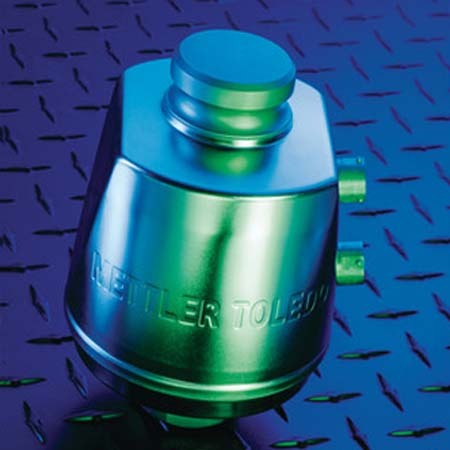 As the valued owner of a METTLER TOLEDO vehicle scale, we would like to tell you about a unique opportunity to enhance the performance of your existing scale(s). 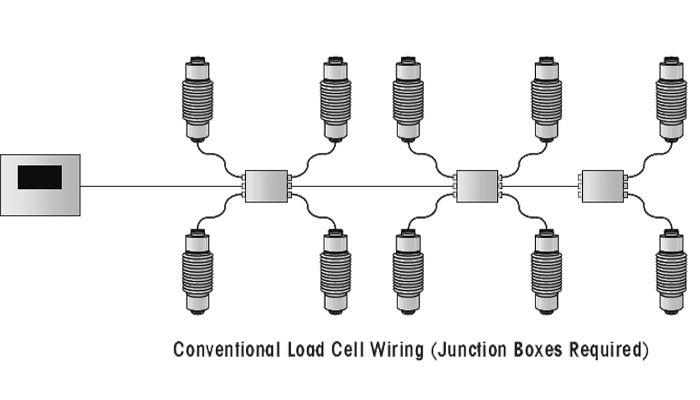 POWERCELL® PDX® load cell systems can now be fitted to existing scales through a simple upgrade procedure. Why should you upgrade my existing scale? What types of scales can be upgraded? 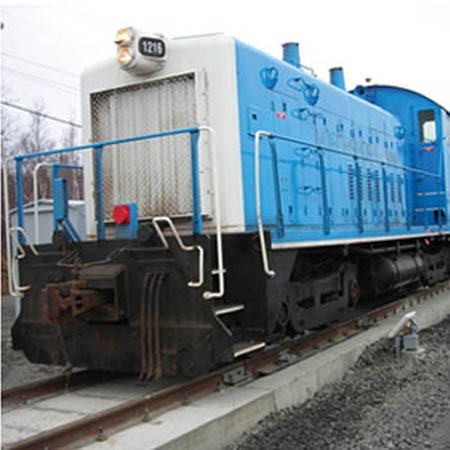 The decisions that are made now regarding your rail scale installation will continue to influence the efficiency and effectiveness of your operations for many years to come. As with many projects there are many elements that need to be considered. 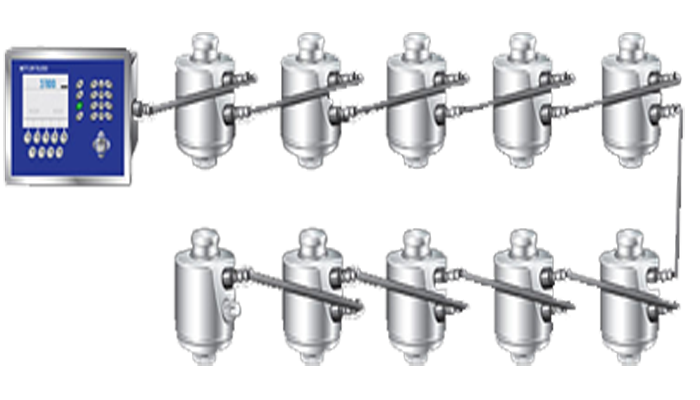 50t POWERCELL®PDX®Load Cells - Stainless steel load cells provide highest accuracy and reliability (IP68/IP69K). 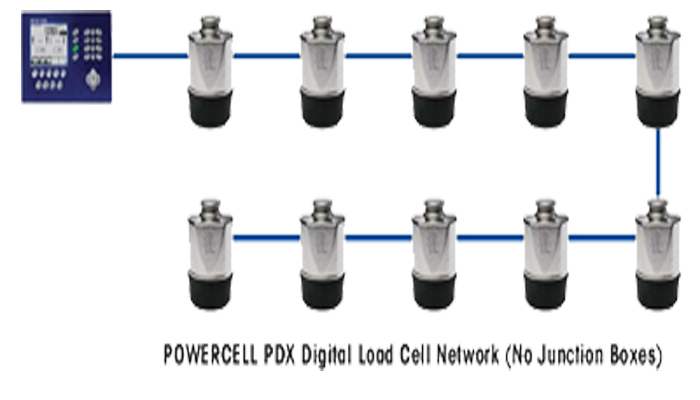 POWERCELL PDX Network - Eliminates junction boxes and monitors network health. StrikeShield™ Lightning Protection - Protects your system from lightning damage. International Intergard® Finish - Protects steel against corrosion even in the harshest environments. Modular I Beam Design - Robust and reliable design provides a long service life. Anti-Creep Brackets - Maintains weighing accuracy by preventing rails from moving. LD/HD is built with reliability for performance and reliability for harsh operating environments. Robust I beams design with dimensions from 6m x 3m to 21m x 3m in capacities of 30, 000 to 150, 000kg or custom length or capacity. Low profile deck – only 400 mm high. Automatically welded – sandwich welded with heavy bottom plates. Durable paint finish that protects corrosion and contamination that can shorten the life of the steel modules. Cables are routed through steel conduit to protect cable damages while cleaning debris and from rodents. The modern performance of POWERCELL® PDX® systems helps businesses operate more efficiently, while reducing maintenance costs. See what this could mean for your business, request a quote today.